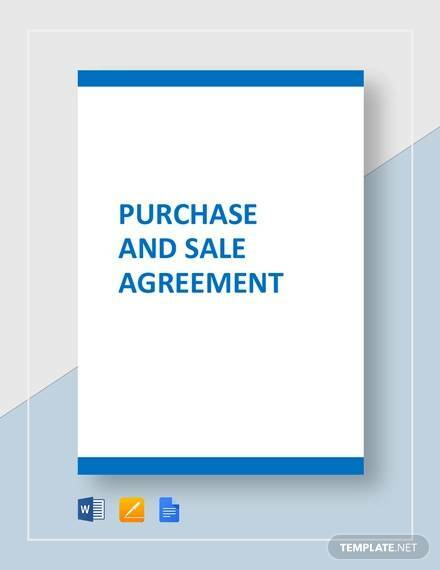 A written agreement is required between the seller of a product and purchaser when a deal is successfully completed. 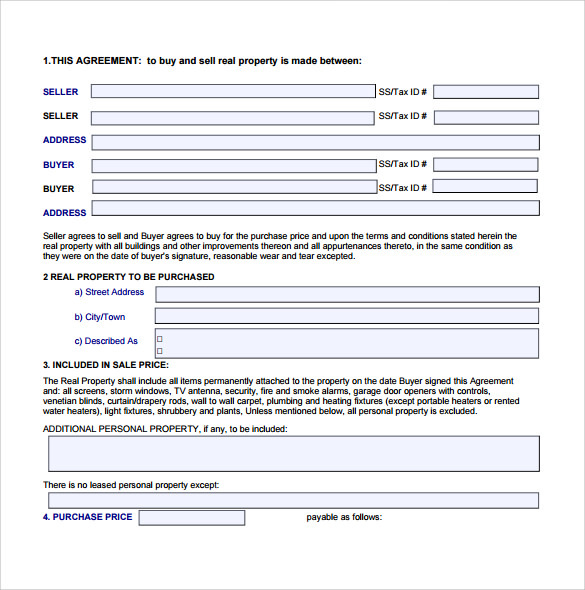 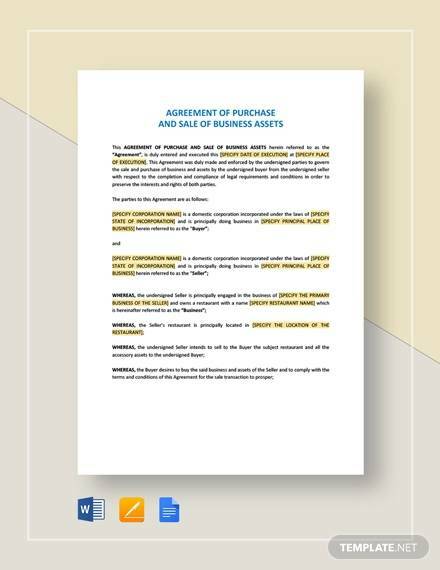 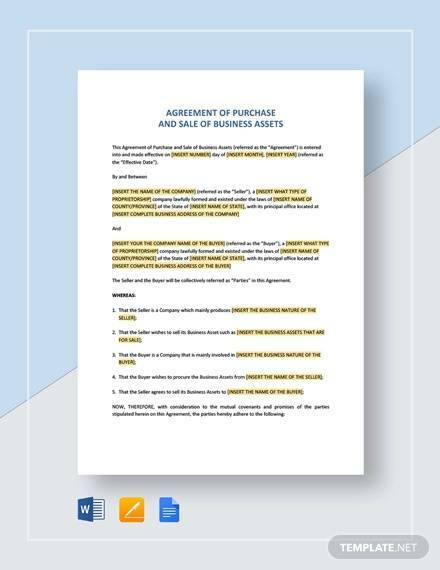 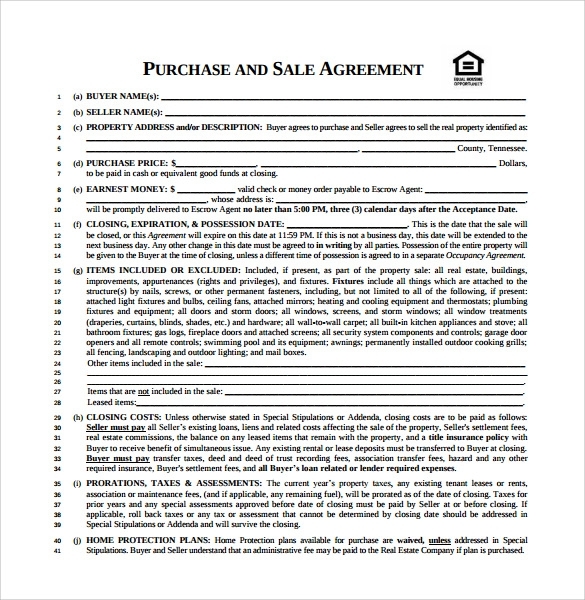 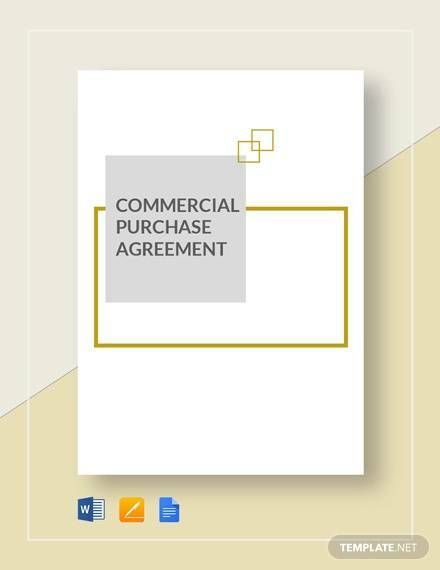 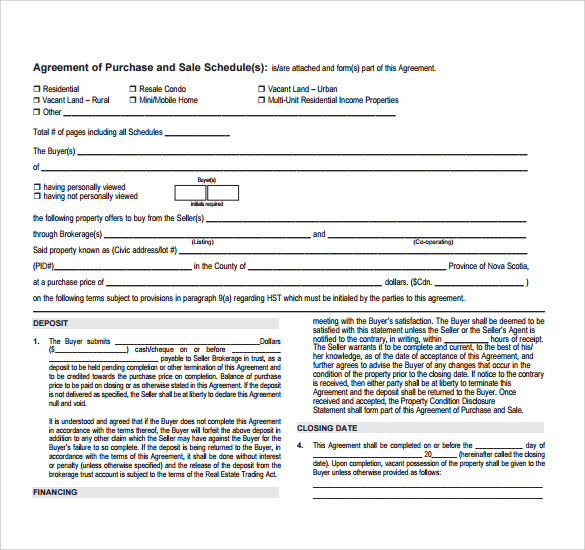 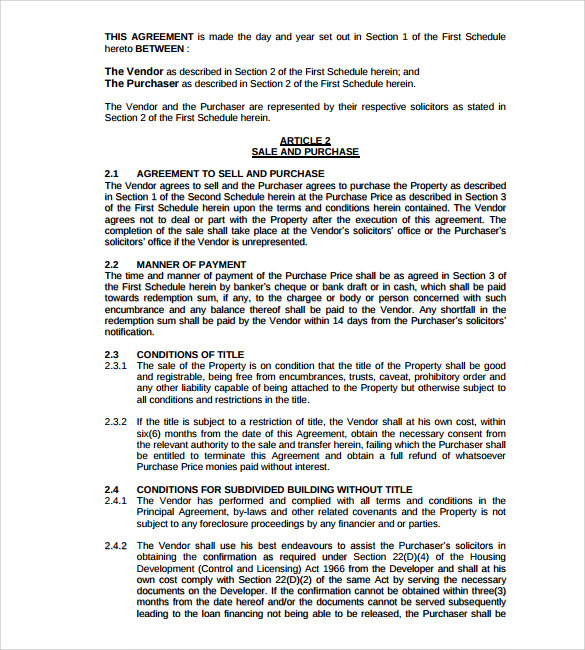 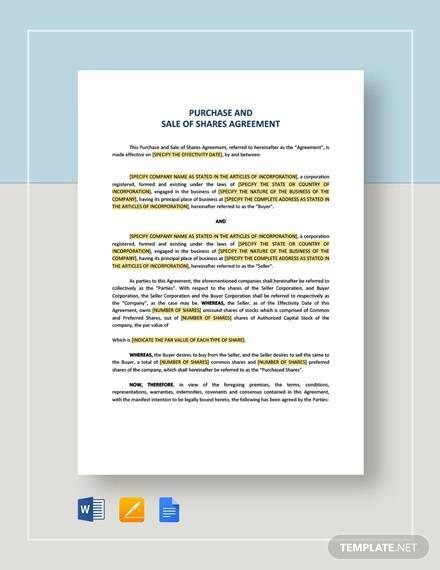 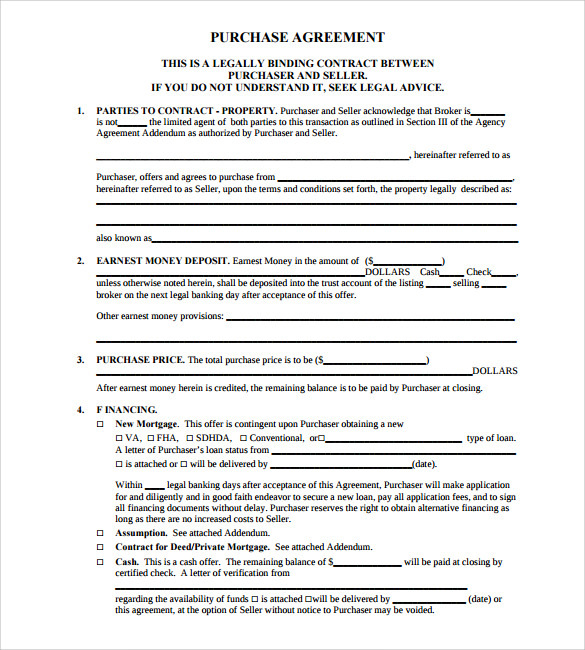 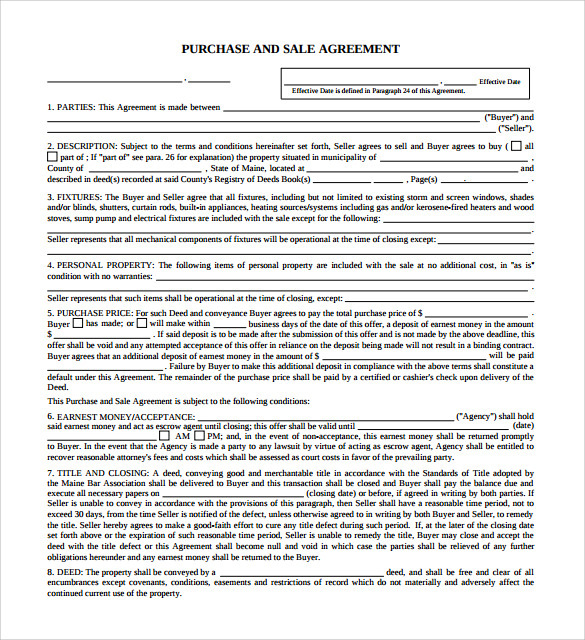 A purchase and sale agreement is the document received after mutual acceptance on an offer, which clearly narrates all the terms and conditions of the purchase. 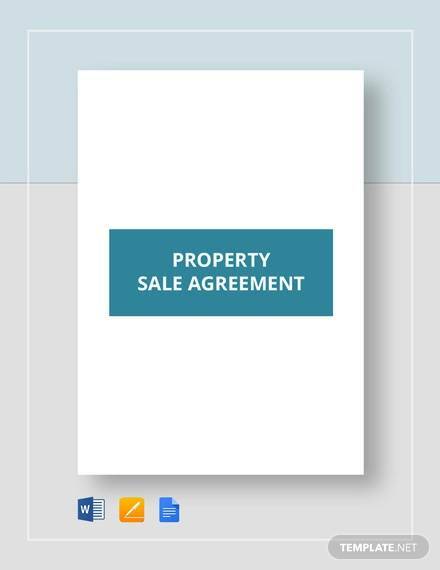 It also depicts other details like final sale price, earnest money details, closing date by which the purchase will be completed, title of ownership of the purchased goods, contingencies, all relevant addendum’s to complete a sale and purchase transaction. 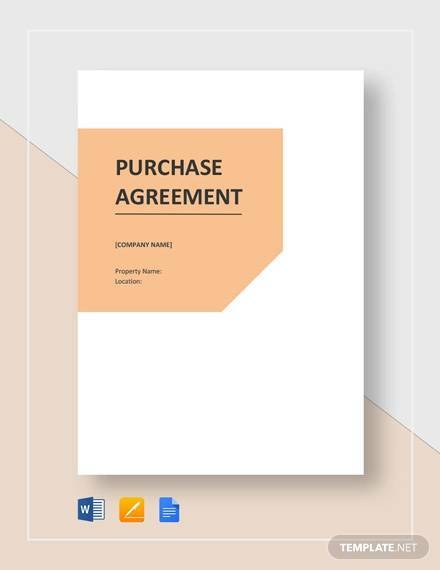 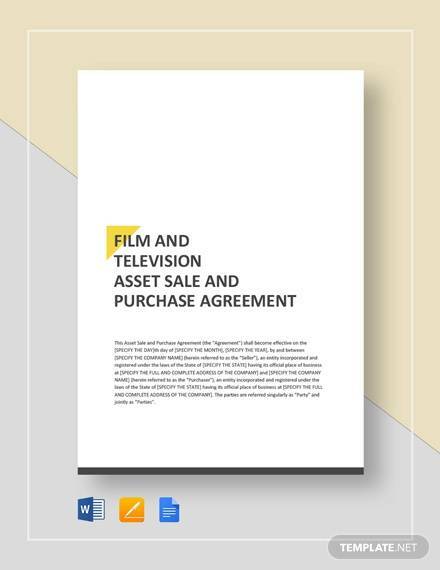 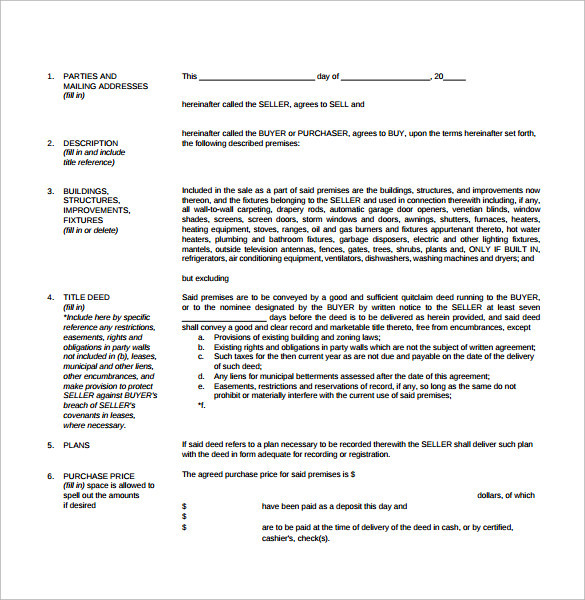 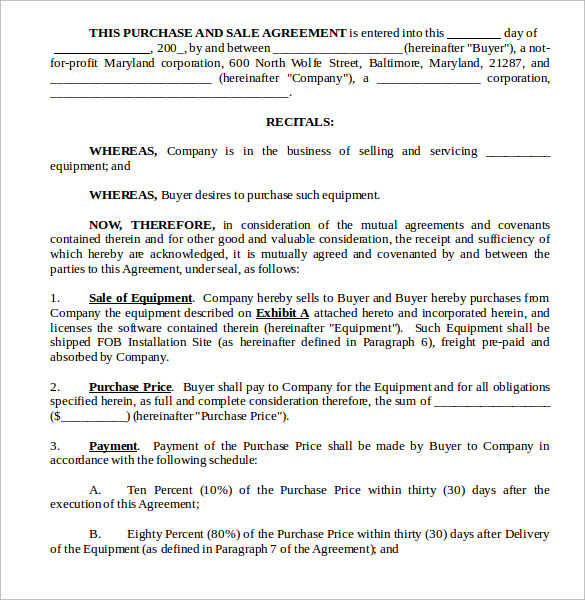 A sample purchase and Sale Agreement as available here shows how to write a purposeful agreement that would also serve as a legal document for both the parties in case any complicacy arises in future.